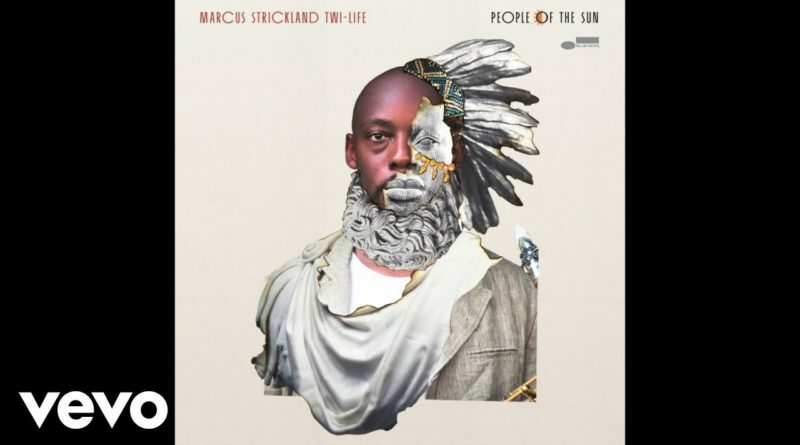 American jazz saxophonist Marcus Strickland is getting ready to release his new album “People of the Sun” on November 9th. The Roots and Bilal team up for a new song titled “It Ain’t Fair”. Taken from the “Detroit” movie soundtrack. “This song is the slow burning fire inside all of our souls,” Roots drummer Questlove tells Rolling Stone. “Watching the movie [Detroit] clearly shows that life in 1967 isn’t that much different in 2017 or 1897 for that matter. We wanted to hit many a bird with one stone: Humanize the pain, confusion and sadness. But also express the overdue anger. Not only to the powers that be but also to those on the sideline that can afford to turn the other way because it doesn’t effect them at the moment.” Press play on “It Ain’t Fair” below. Trumpeter/composer/producer Keyon Harrold’s first single from upcoming album for limited ‘listen only’ release. Featuring Bilal and Big K.R.I.T. Please enjoy, comment and share with others. For further special private releases, sign up at www.keyonharrold.com/#contact. Bilal releases a visual for “Pleasure Toy”. It is directed by Hans Elder. Watch the clip above. Heatrocks only! Leave your thoughts in the c-section. Here’s another cut from Common’s upcoming studio LP, “Black America Again”, which is set to drop on November 4th. Stream the Bilal-assisted “Home” below.